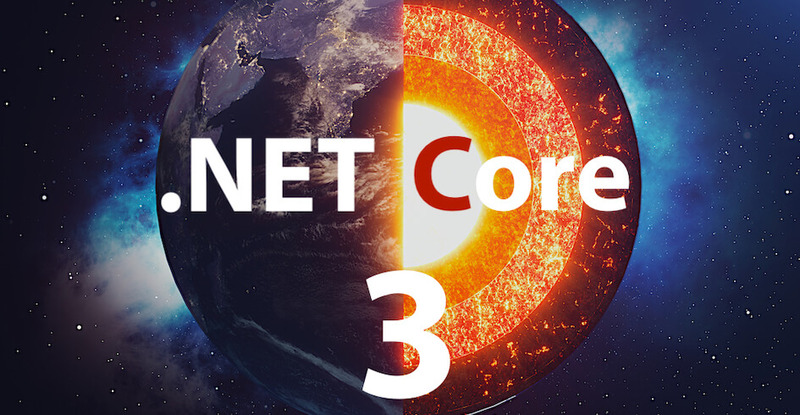 Most of us here have been waiting eagerly for more news about .NET Core 3. We’re like Black Friday shoppers waiting outside BestBuy at dawn – we just KNOW we’re going to get something good. And so we did. Here's a summary of the new crazy tech goodness coming out of our favorite development framework as announced at Microsoft Connect(): 2018. 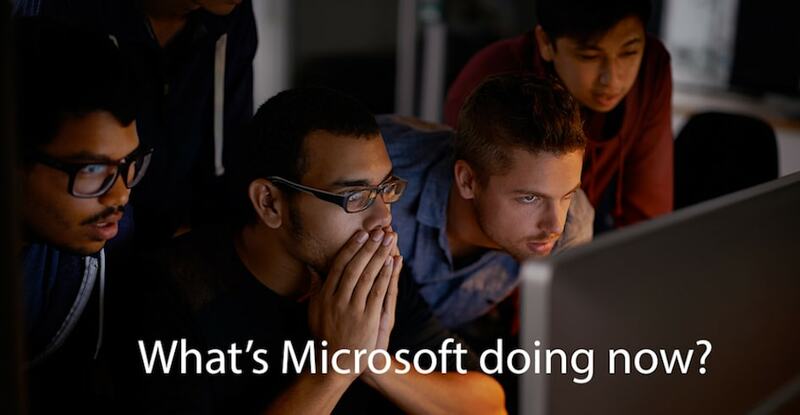 What’s Happening with Microsoft Team Foundation Server and Azure DevOps? This week, Microsoft announced the launch and release of a brand-new service – Azure DevOps. If you were to simply review their launch materials (liked to here) you would be forgiven if you assumed that it was a completely brand-new service. Well, it's kind of is and it’s kind of not and – judging by the social media posts we’ve seen over the last forty-eight hours – there are a lot of smart tech folks out there who don’t know what to make of it yet. Let’s see if we can clear that up for you. 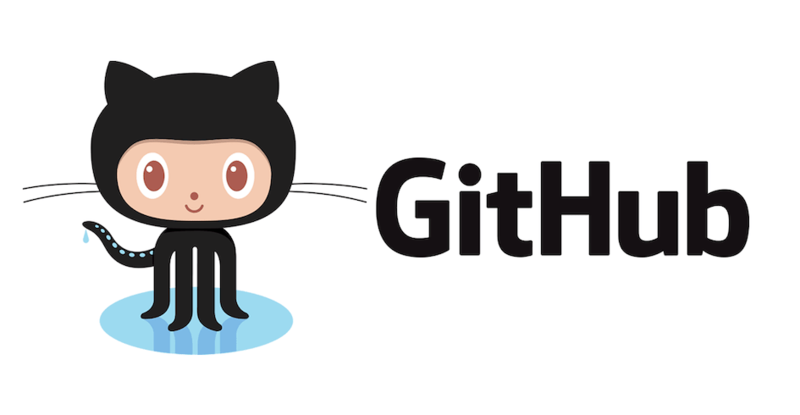 The news broke this morning that Microsoft Corp [MSFT] has acquired leading software project collaboration and sharing service GitHub for $7.5 billion in stock. There are a lot of pro and con arguments making the rounds, but we believe this is a good thing for a few very important reasons. 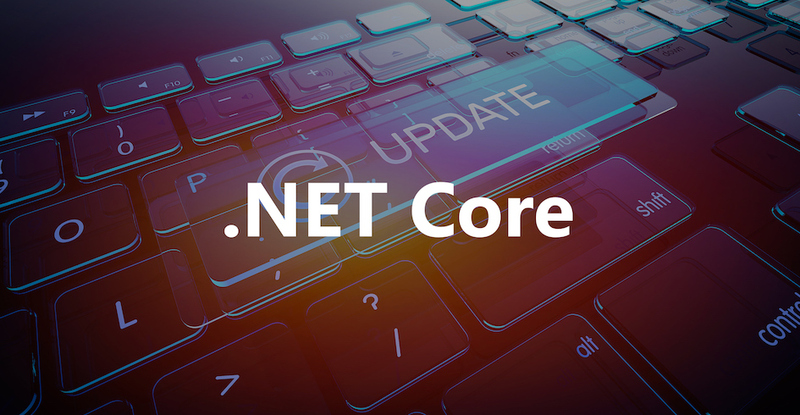 DNN Corp. produces the EVOQ platform and the open-source version DotNetNuke – the most popular Microsoft Windows-based Content Management System (CMS) software. 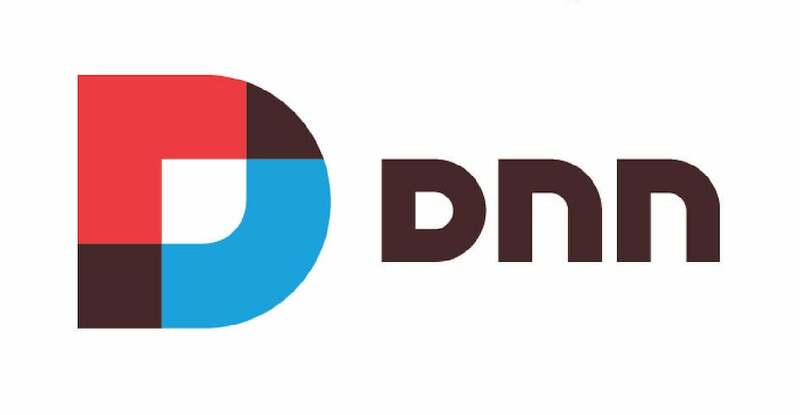 Earlier this week, rumors started circulating that DNN Corp. was about to be acquired. There has been talk and speculation about this kind of thing for years, and it has always been something that the DNN development and user community has kept an eye on. The news just dropped that the rumors were true this time. But rumors are rumors, so let’s talk about what we know so far.